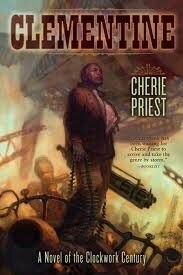 Third Place Blog: New Steampunk Hot Off the Press! Man I love it! Go Steve! Blaze through that book!